Getting ready for a baby? Preparing for a baby is a lot of work; between taking labor classes to baby-proofing your home, it’s easy to feel overwhelmed with excitement. If your due date is coming up, it’s important to have your hospital bag ready to go at any moment. With tips from our latest blog collaborator, Allie Streppa, packing your bag will be as easy as ever. 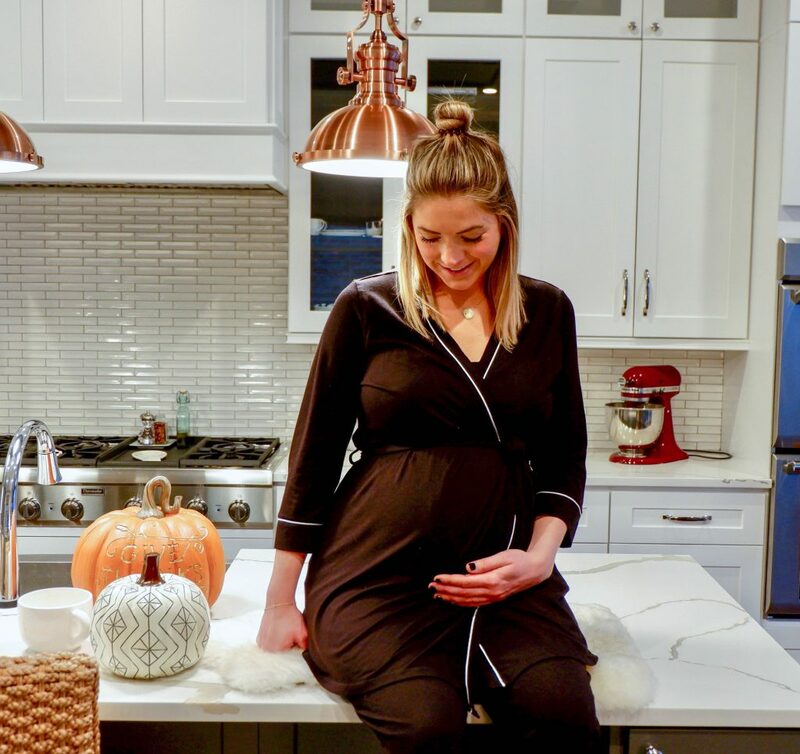 Read more of her tips on her blog post here, featuring our favorite maternity pajama set. We love the cheeky saying on the back (“Let me sleep”), which couldn’t be truer for new moms. It can be stressful thinking of everything to bring on your hospital stay, so our advice is to make sure to pack your bag early on so you can keep adding stuff as you remember! Here’s a few essentials that you’ll need once your baby’s here. And don’t forget these must-haves for yourself, too. After all, you did just give labor. You deserve to feel cozy and comfortable, too! Nursing/Pumping bra, such as our new Savona Maternity bralette. Read more about the features of our popular nursing/pumping bralette here. A maternity pajama set (since you’ll probably be needing loungewear!). The straps on the cami have hooks to allow for easy-access nursing. This set comes with a robe to cover up after nursing. 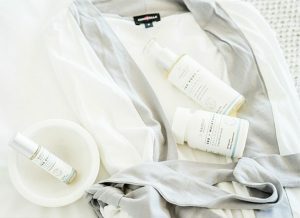 Be sure to check out Allie’s post featuring our 3-piece maternity set as well as for more tips on what you pack in your pregnancy hospital bag!